Pride of Ownership Obvious! 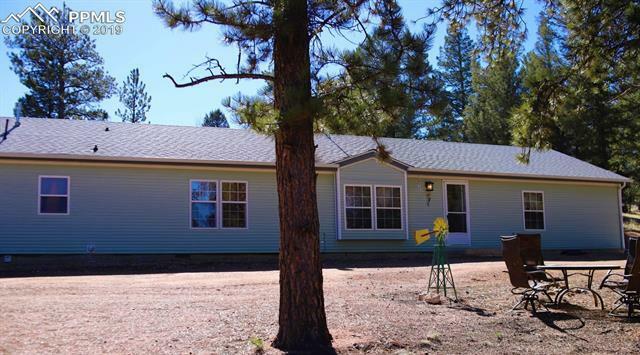 This well maintained large open rancher has nice updates throughout the home. The walls have been refinished [seamed and textured]. New flooring throughout. Guest bath has been updated. Master bedroom has new carpet along with new flooring and trim in the 5 piece master bath. Extra large pellet stove heats the whole house and has new tile flooring underneath and up the wall, beautiful accent.